We’re talking like, the Wonder Woman of the Teen Titans. Yes, like Wonder Woman is for the Justice League, Starfire is for the Teen Titans. 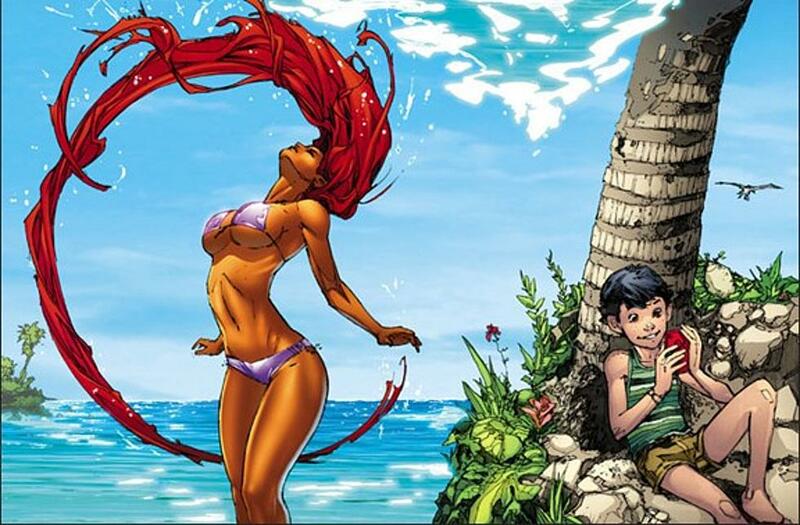 Okay, Starfire is a big woman. 6’4 is pretty massive for women we’ve seen on the site. 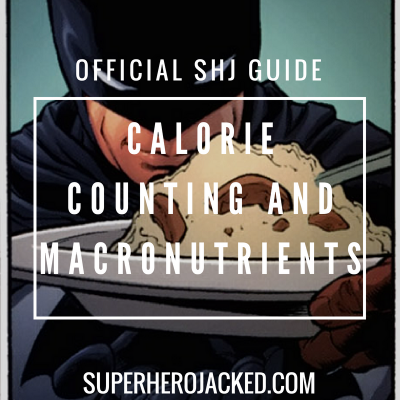 Regardless of if we’re talking about superhero/character workouts, or even our celebs. But the average height for female celebrities on the site is generally more-so ranging from 5’4-5’6 – and our Black Widow is just above that at 5’7 with Harley Quinn. 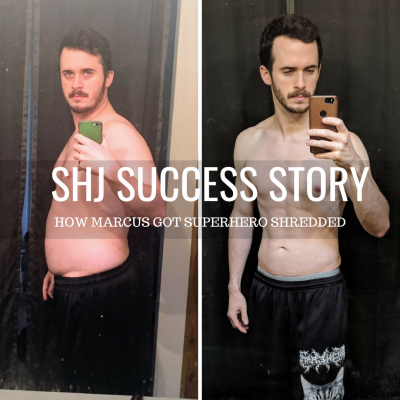 Which is why our Academy utilizes multiple different Nutrition Classes (Vikings, Spartans, Hunter Gatherers, Monks, Samurais, Minimalists, Superhumans) to allow you to choose what is right for YOU! So we’ve already seen one quote from DC, but now this is what we call “the fun part” of the article, because I get to break down the “how” and “why” of the actual routine that we’re going to create. Basically, I get to go through the characters (in this case Starfire) powers and abilities! Before I continue into that though, I want to give a brief history to go with the quote I started the article with. Betrayed by her own sister and forced into slavery, Princess Koriand’r of Tamaran experienced torture, exploitation and experimentation at the hands of others—but instead of it breaking her, it only made her stronger. Breaking free and fleeing to Earth, she discovered a world filled with heroes, people who fought for the oppressed, who used their powers and abilities to save those in need. And it was then that Koriand’r made a decision that changed her place in life forever. She decided to become the super hero known as Starfire. My favorite part is “but instead of breaking her, it only made her stronger”. Basically what we can take from this is you should never give up, regardless of what you’ve been through. Use it to drive you closer to achieving your goals. Enough motivation, though. 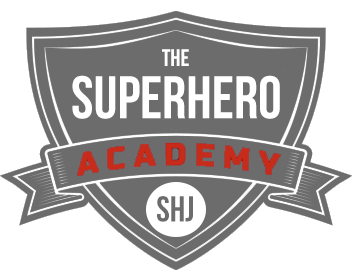 Let’s talk powers and abilities that will help us get on with the workout. Well, unfortunately I don’t know any workouts that are going to teach us energy absorption, energy blasts, or flight. 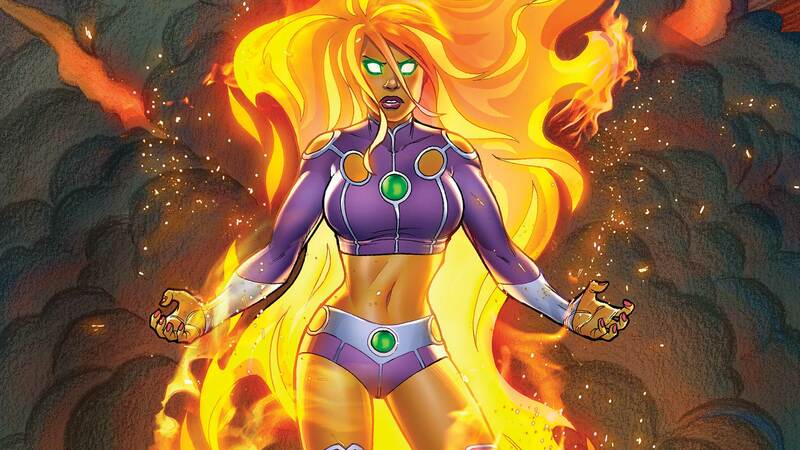 So maybe we just train for the Starfire physique and badassery? Don’t worry. 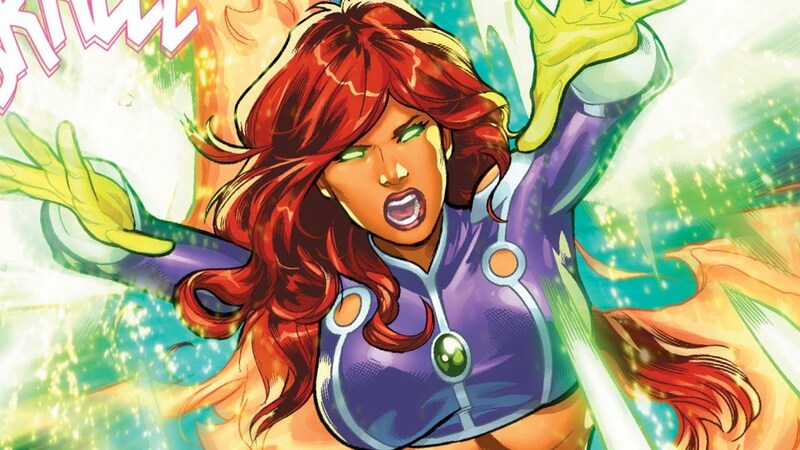 DC has released a comic showing us the Starfire body I’m talking about. Normally I’d exclude these pics and stick to the “hero” stuff, but I suppose it holds its relevance for this one. 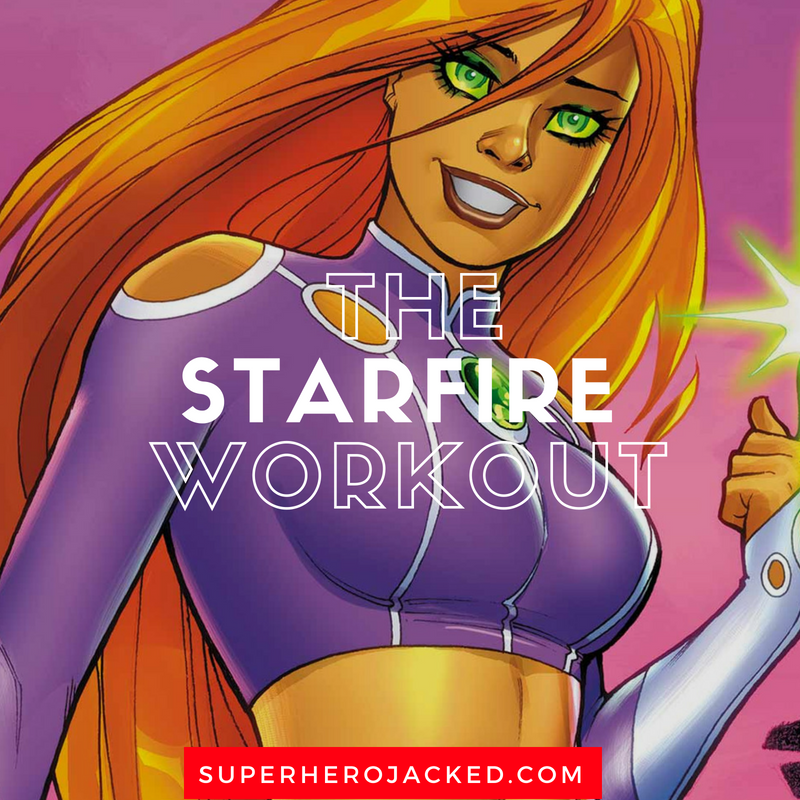 If you’re going to look like Starfire, you’re going to have to train with some pretty high volume. I’m going to write a 5 day routine, and if you’d like to go any more than that you can add in multiple days of extra cardio as well. For this routine you’re going to want to utilize pyramid training. That means you’re going to want to increase the weight as you move through each exercise. For example, if you start with 20 lbs on a lift, your next set should increase to 25+ lbs. These days can be rotated in whatever order you choose, which is especially helpful if you plan on training more than 5 days per week. If that is the case, I suggest adding in extra cardio those days, and maybe some core work (planks, sit ups, etc). But, if you’re going to want to train with weights, you can also sub the light full body day (listed as day three) here as well.